Are you ready to regain control of your life, take the wheel and put PMDD in the backseat? Do you desire a healthier & happier relationship? Let's deep dive into the world of you! Through one on one coaching, you will be able to identify your triggers, habits, and behaviors that are causing PMDD to take the front seat. 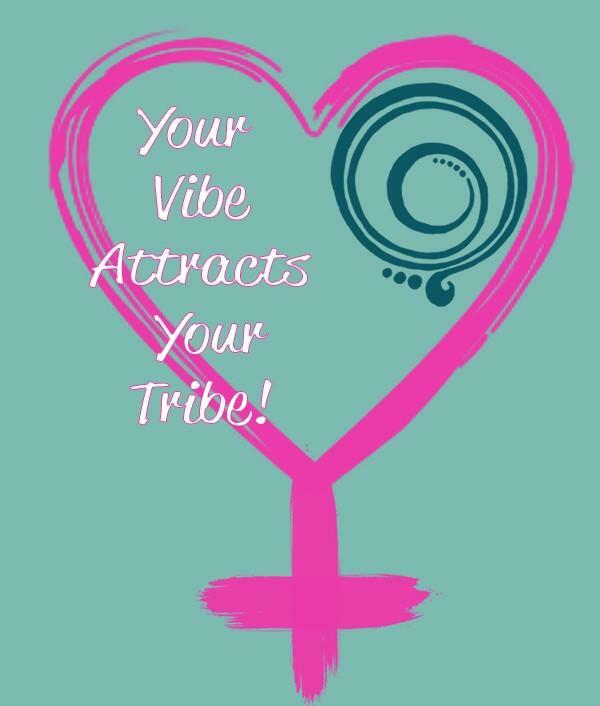 Through coaching, we will work on replacing those habits and behaviors with positive to ones, that will put PMDD in the backseat where she belongs. It's time to retake the wheel. 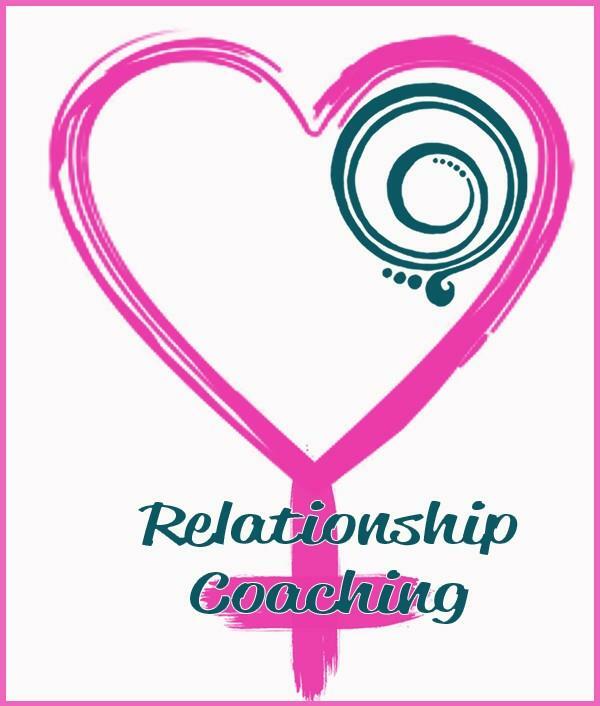 Relationship coaching can be done individually or as a couple. The choice is yours. 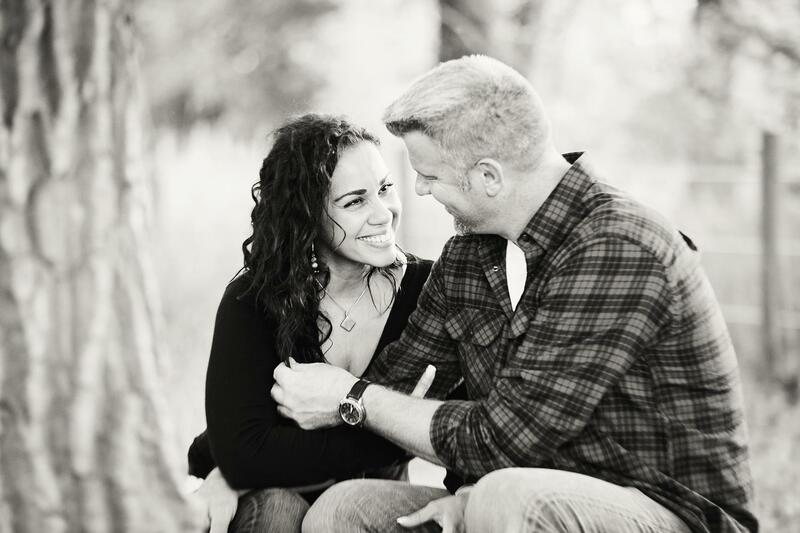 During our sessions, we will uncover the triggers, habits, and behaviors that are causing problems in your relationship and replace with new habits and behaviors to improve your relationship! Let's get you on the path to the happy, loving relationship, you want and deserve. 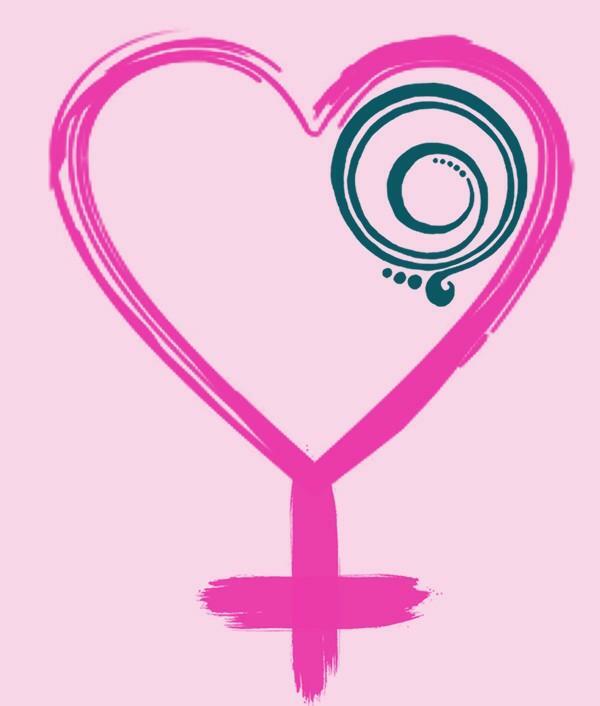 You Can Have A Happy Thriving Relationship even though you have PMDD! Trust me; I am living proof! It required self-love, self-care, self-improvement and replacing old beliefs. Please Note I am not a medical care provider. I do not "treat" PMDD. Coaching is not to replace your medical care provider. Please read the full medical disclaimer by clicking on the box below. 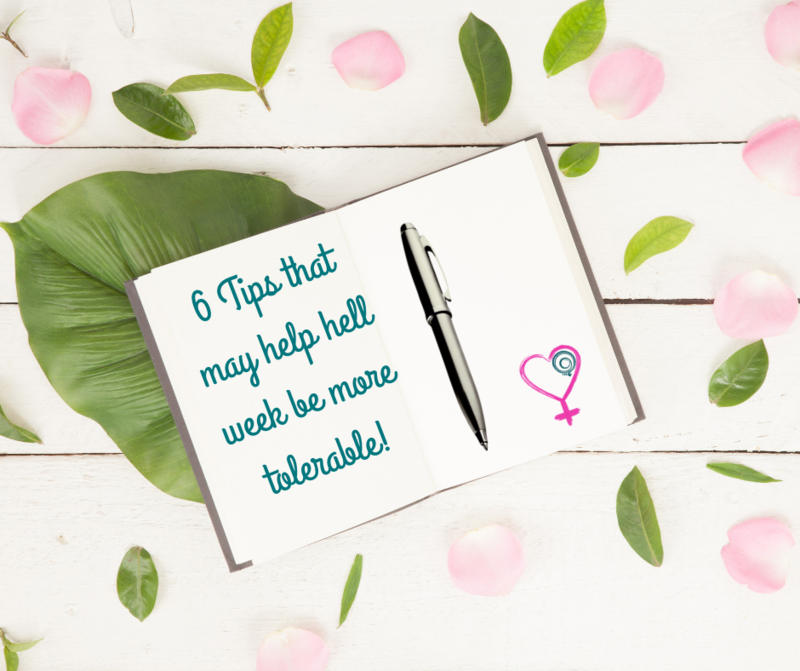 Six Tips You Can Implement Now That May Help Your PMDD Time Next Month Be More Tolerable. Nothing but good coming to your inbox!